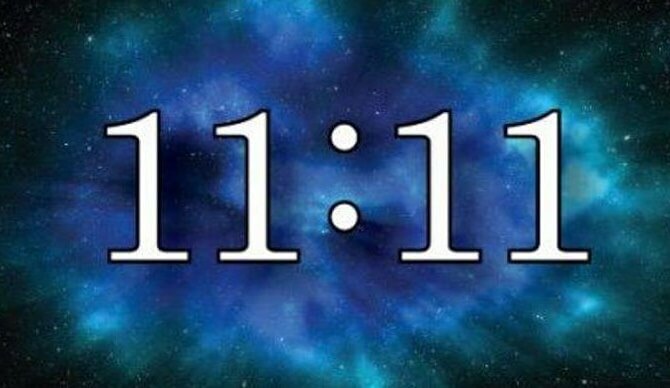 If you always see these numbers while watching your clock: 2:22, 3:33, 11:11, 12:12... it means the universe is trying to tell you something! Repeating numbers are not a simple coincidence nor a matter of chance. As a clear symbol of synchronicity, repeating numbers conceal a deeper message coming from the spiritual world and reveals hidden secrets. Indeed, according to the popular belief, it shows a “Greater Reality”, not always visible in our daily life. The most powerful is the number 11, especially in its dual form 11:11. Seen as a divine intervention, it's the intersection between higher reality and the physical world.